Law and society is an interdisciplinary field that examines how law works in practice in public administration, courts, the non-profit sector, policy, policing, and the justice system. Law professionals working at various professional levels help shape government and address crime and other societal problems. According to the Mid-America Regional Council (MARC), law and society jobs are expected to increase by over 1000 in the Kansas City area by 2024, with a significant demand among the region’s police departments. What jobs can I get with a law and society degree? 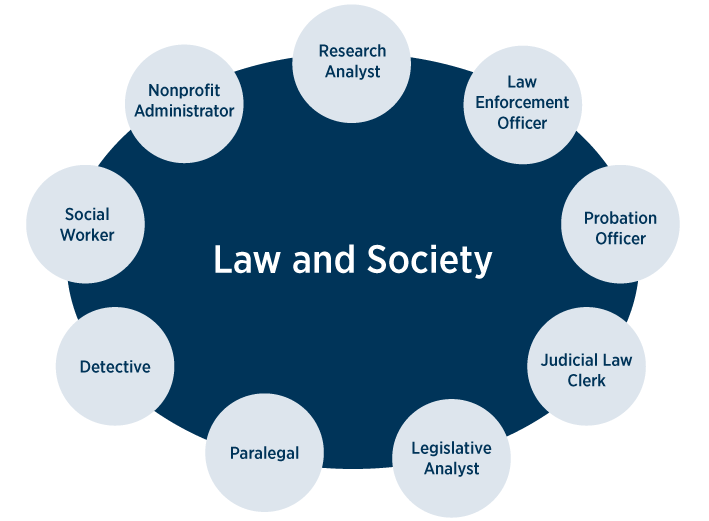 Professionals in law-based careers use their skills in a variety of settings, including courts, criminal justice organizations, police departments, nonprofit associations, governmental and political institutions, policy think tanks and human rights or social justice groups. Is a law and society undergraduate education right for me? KU’s law and society undergraduate program examines how the law shapes government, the justice system, crime and other social problems, as well as how social movements, officials, professionals, and ordinary people in every walk of life use law to bring change and improve society. The program is ideal for students looking to enter law school, law enforcement or public administration. The KU Edwards Campus is the only institution in the Kansas City area to offer this in-demand degree. How is the undergraduate law and society program structured? 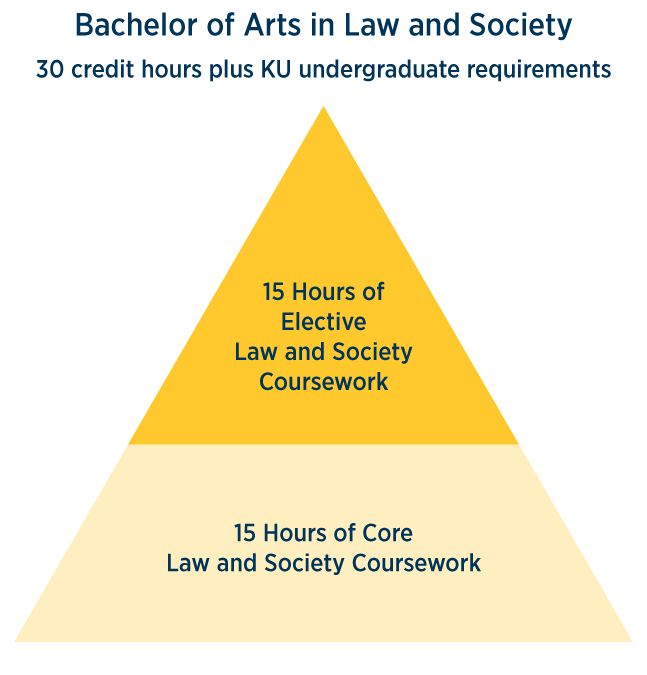 KU’s Bachelor of Arts in Law and Society consists of 30 credit hours, including five core LWS courses and five interdisciplinary elective courses in areas related to law and society. In addition to these courses, students need to complete the university's requirements for a Bachelor of Arts or Bachelor of General Studies. These bachelor’s degree requirements include a minimum of 120 total credit hours, including 45 hours at the junior/senior level and completion of the general education requirements in the College of Liberal Arts and Sciences. Why study Law and Society at KU?